North America (MNN) — Jonathan* is a young Native American from the Nez Perce tribe in Idaho. Jonathan was persuaded by some people to attend a conference called Warrior Leadership Summit. But he did not expect to live beyond that week. Warrior Leadership Summit isn’t just a time for Native American young people like Jonathan to gather. 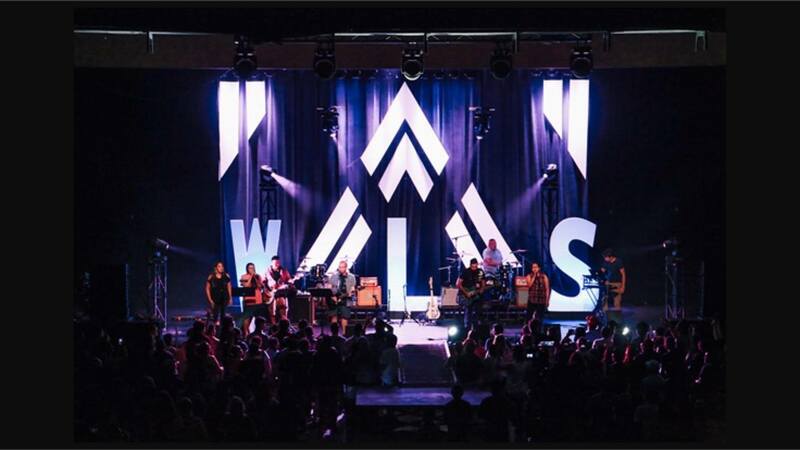 It’s a five-day conference where fellow Native Christians share their stories, lead worship, and introduce other Native young people to Jesus Christ. Jonathan’s story is similar to many in the Native American community. Over the course of North American history, Native Americans have lost their land, their language, and even their lives — often in the name of Christianity. Today, Native American reservations are marked by this pain and many cope with drugs, alcohol, gang involvement, or even suicide. Additionally, Native young people grow up wanting nothing to do with Jesus. They believe He is the white man’s God. 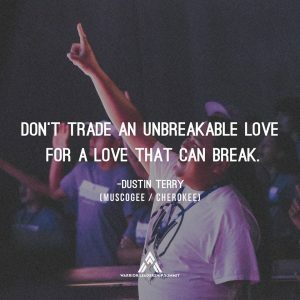 But Warrior Leadership Summit tells them a different story — the true story of a God who “so loved the world that he gave his one and only Son” (John 3:16a NIV). 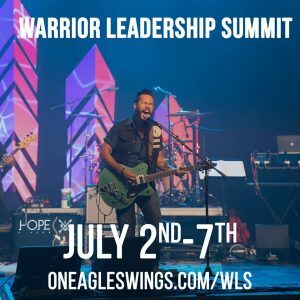 This year, Warrior Leadership Summit is taking place July 2nd-7th. The conference is put on by On Eagles’ Wings, a branch of Ron Hutchcraft Ministries. Warrior Leadership Summit is led by Native believers who have the same experiences as these young people. 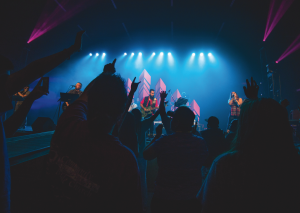 A Native band leads worship and Native speakers share their hope stories. They tell the men and women attending that they are not alone — the difference is Jesus. Some of the young people from Warrior Leadership Summit will also go on to join the On Eagles’ Wings team this summer. This team will travel to reservations across North America and spread the contagious hope of the Gospel they have found. For any young person, financial struggles are often too real. But Hutchcraft says for many of the Native young people who attend Warrior Leadership Summit, their parents aren’t always willing or able to help them financially and a local church may not be accessible. 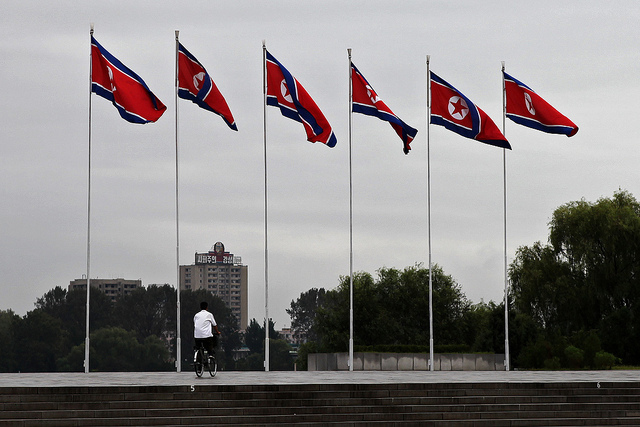 “[It] is going to take some sponsorship to sponsor a warrior to get there. You can find out how to do that at hopefornativeamerica.com…. If we join together, those of us who have the resources to get them there, I can tell you we will give them a youth conference they will never forget,” Hutchcraft assures. To learn more about sponsoring a warrior for the Warrior Leadership Summit, watch this video. Click here to sponsor a Native young person for Warrior Leadership Summit! Finally, Hutchcraft asks that the Body of Christ cover the approaching conference in prayer. You can also follow Warrior Leadership Summit on Facebook here to get updates from the conference! 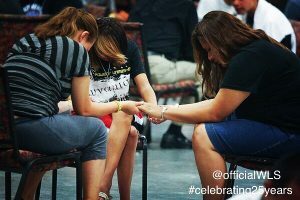 Pray for God to make a way for every Native young person who wants to attend Warrior Leadership Summit. Ask the Holy Spirit to prepare hearts now to hear the Gospel at Warrior Leadership Summit. Sponsor a Native young person attending Warrior Leadership Summit this year!